We have started our back-to-school routine, which means our weekends are extra special. Since breakfast is generally quick during the week, I love that I can cook something more substantial and hearty for my family on the weekend. 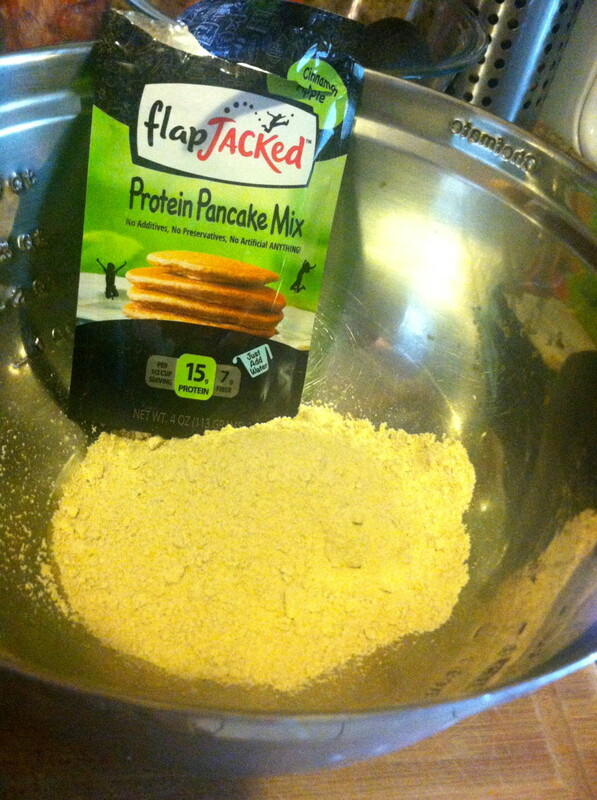 One of our favorite breakfast foods is pancakes and our recipe just got a healthy makeover thanks to mix from FlapJacked Protein Pancakes. 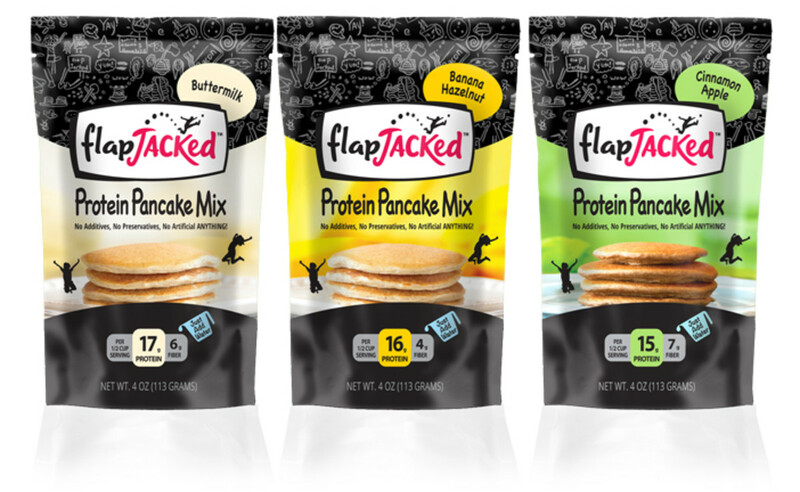 Created by Jennifer and David Bacon, parents of five, these pancakes feature a fiber-rich breakfast option that is made with whole-grains, whey protein isolate and real fruit juice, these pancakes include 15-17 grams of protein with only 200 calories. Over the course of a few weekends we tested out their different varieties (Buttermilk, Cinnamon Apple, and Banana Hazelnut) with our favorite being the Cinnamon Apple that was a delicious blend of apples, oats, and quinoa that is also loaded with vitamins and minerals. The whole family loves this rich taste that also includes cinnamon to balance blood sugar that also does not have any GMOs, preservatives, artificial colors or artificial flavors. 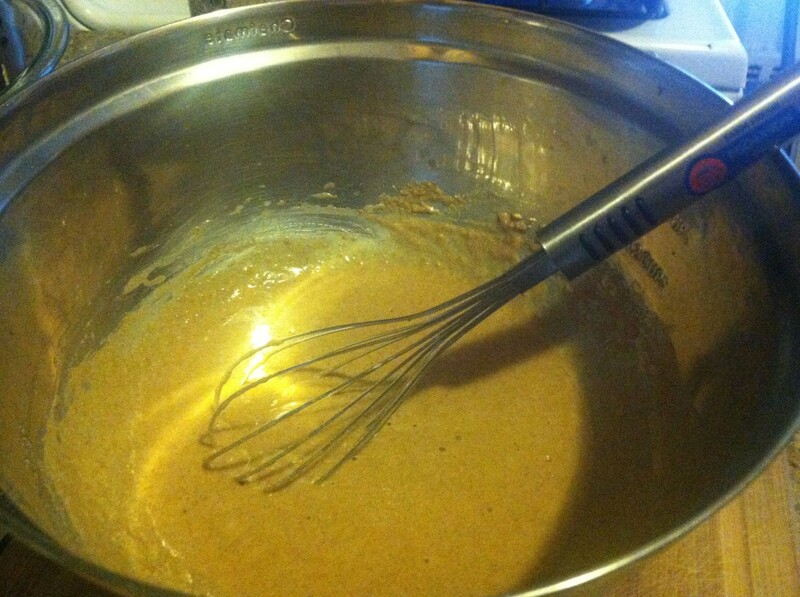 Besides the taste, my favorite part of the pancakes was how easy it was to make! 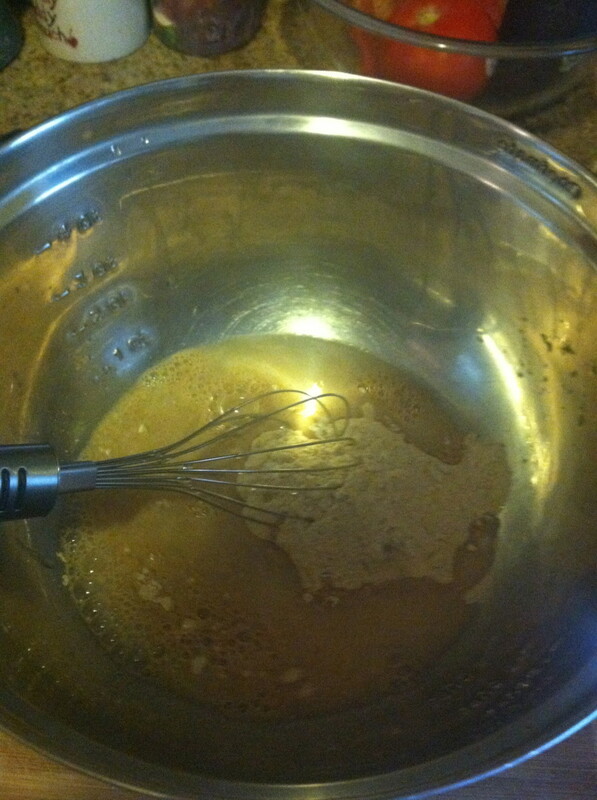 All I had to do was add water, mix it and cook! 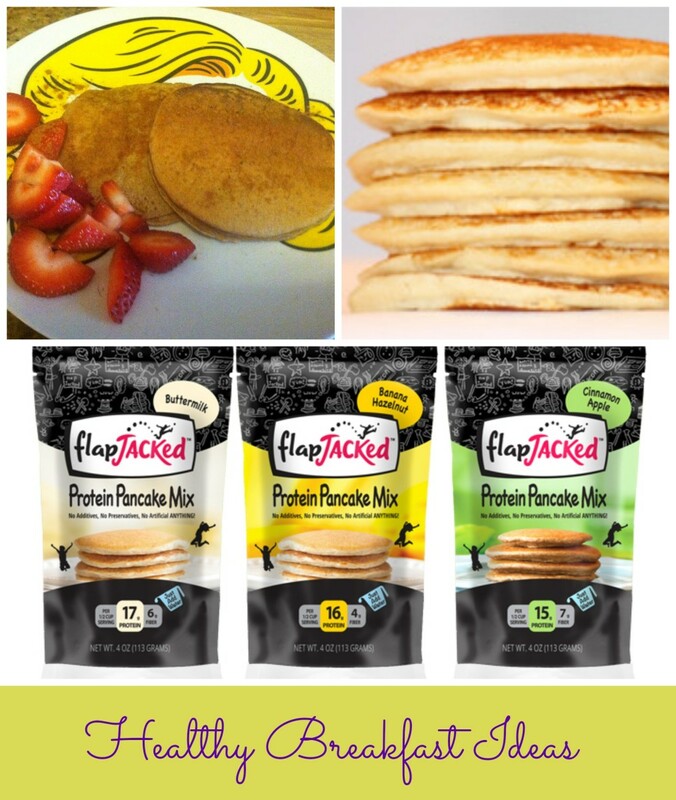 Great for families and parents who want a treat (without the extra calories), FlapJacked is a satisyfing, healthy and delicious treat that is also balanced to fuel your body!